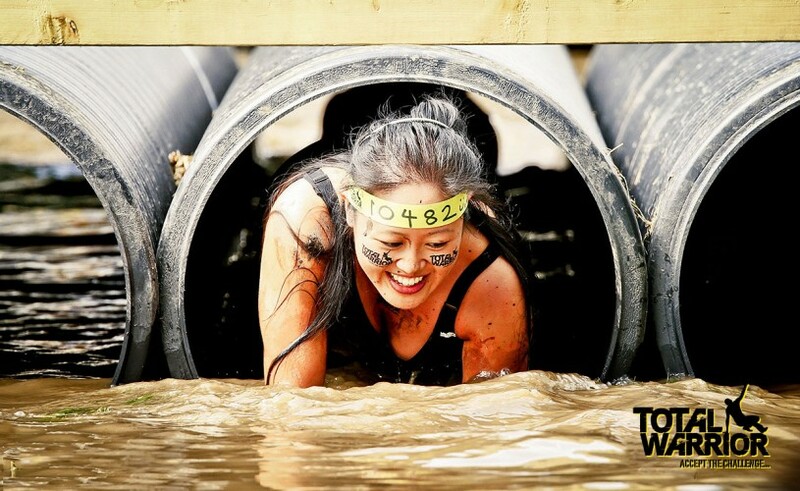 16ft crawl in a tube ending in mud and water…twice! 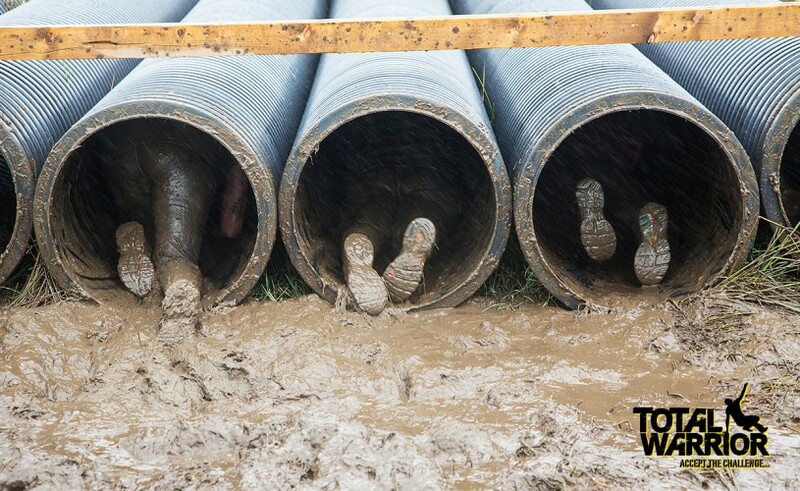 A 16ft long tube but just 60cm in diameter, you ready to crawl? 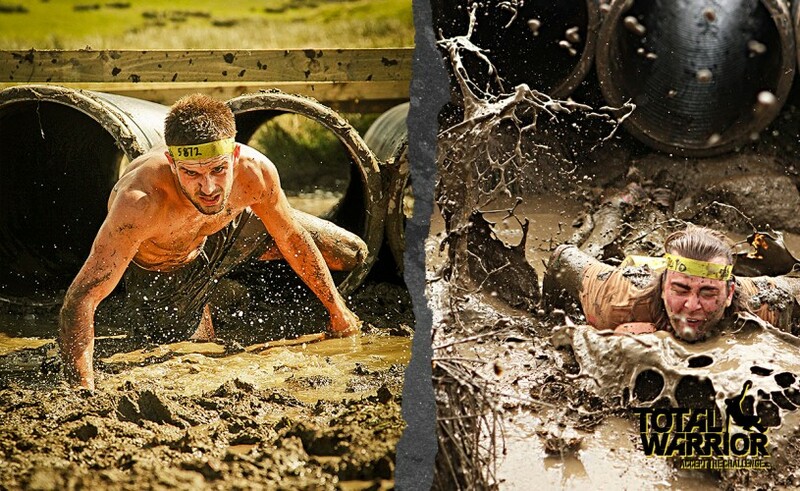 Once you get to the end you have a drop off in to either mud or water, then if you are lucky, you get to do it all again!! There is nothing to grip on to in these tubes, I thought I was stuck, Luckily I got a nice push from behind by my team mates!